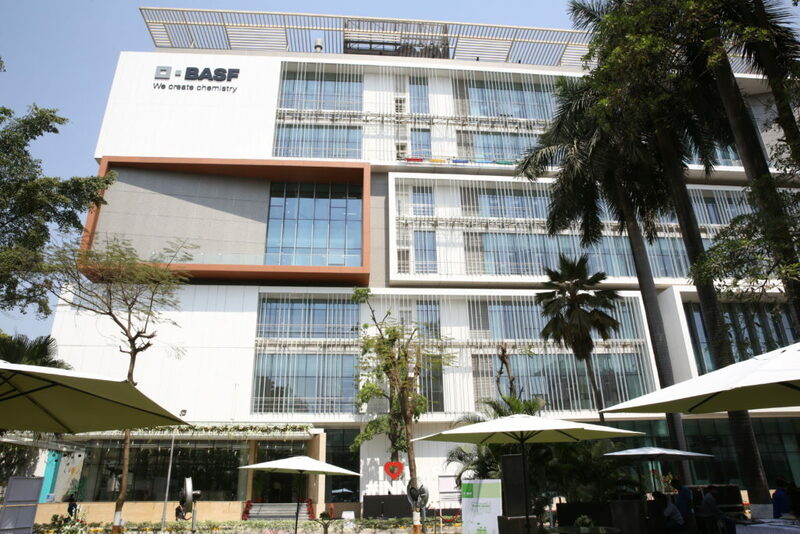 CUSTOMER PROFILE: BASF India Ltd, Turbhe. The customer had a problem with emissions of hazardous fine chemical polymer dust generated while charging in mixing Silo. These were fine chemical compounds gets spilled when several bags are dumped in mixing vessel. Customer had Fixed 1 high suction line connected to High Vacuum but the same was unable to capture the emissions from these processes. A high concentration of dust were constantly present in the premises. These bad working conditions affected the quality of the products and made a serious threat to the workers’ health conditions. To solve the customer’s problem SovPlym offered a range of flexible and reliable solutions. 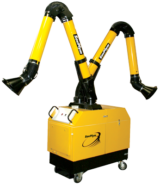 In order to save space in the premises, the compact movable dust collector equipped with extraction arm was used. 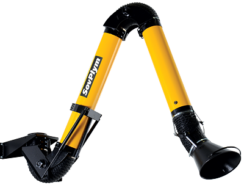 For dust extracted from bag dump source, SovPlym offered efficient mechanical filter, that allows to capture the smallest of the hazardous contaminants. SovPlym offered one the most reliable and proven solution was used DCSC-M-2-160-K-T20 dust collector unit. 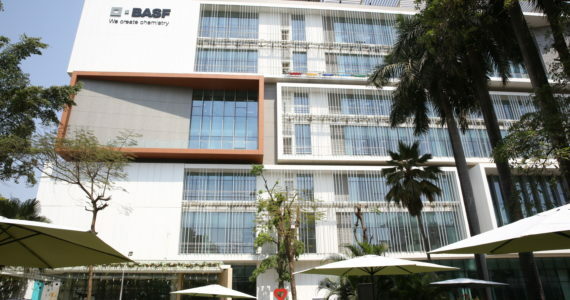 By installation of the filter units, dust collectors and extraction arms, SovPlym ensured “at source” capture of virtually all the emissions and reduced the concentration of hazardous dusts to safe levels. To provide effective extraction of hazardous dust from non-stationary bag dump process, the DCSC-M-2-160-K-T20 filter unit with extraction arms were installed combined with filter. Installation of Mobile Filter Equipment filter allowed to keep the workspace free and to fit the equipment into limited space. To capture the dust from charging process 1 arm was kept close to the powder charging station.